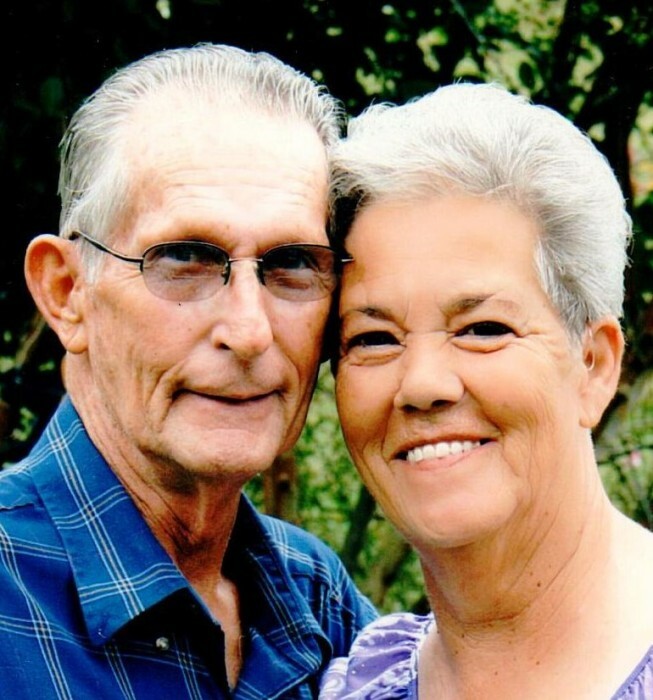 Obituary for Norman Henry Herman | Fleming & Billman Funeral Directors, Inc.
Norman H. Herman, age 78 of Jefferson, died early Tuesday morning at his residence with family by his side. He was born January 3, 1941 in Edinboro, PA, the son of Emmett H. & Bessie M. (Whitely) Herman and has resided in this area all of his life. He married Sarah C. Whiteneck on March 25, 1963 in Bland, VA. Norm was a registered tool and die maker spending 44 years at Geneva Rubber Co., then 18 months at Dalin Tool & Die before retiring in 2003. He was a handy man, able to fix anything. His enjoyments were hunting, fishing and old cars. He was a loving, caring man to his family and those that knew him. His greatest joy was being with family. Survivors include his wife Sarah; a daughter, Lisa A. Sack and husband, Jason, whom he treated as a son; two granddaughters, Angelica Rose & Amelia Grace Sack; a brother & sister-in-law whom Norm help raise much of their lives, Jerry Lee Whitenack of Pierpont Twp. & Sharon Smallwood of Geneva; two siblings and several nieces and nephews. Norm was preceded in death by his parents; three children, Norma Jean, Michael Glen & Gary Lee Herman; two granddaughters, Jasmine Faye & Jessica Nicole Sack and two siblings.